Bright and Fresh! 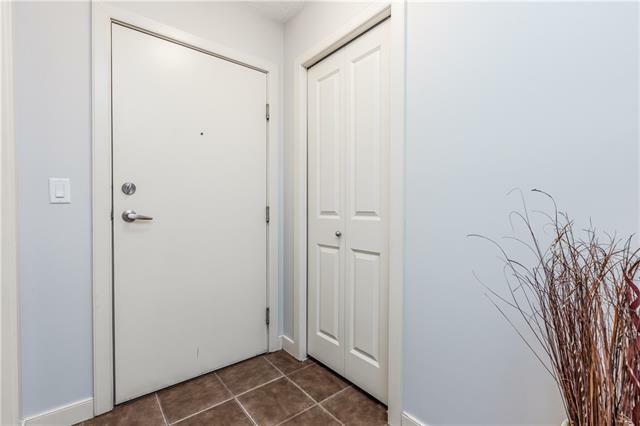 This 1 bedroom 1 bathroom unit is great for someone looking for a space to call their own. 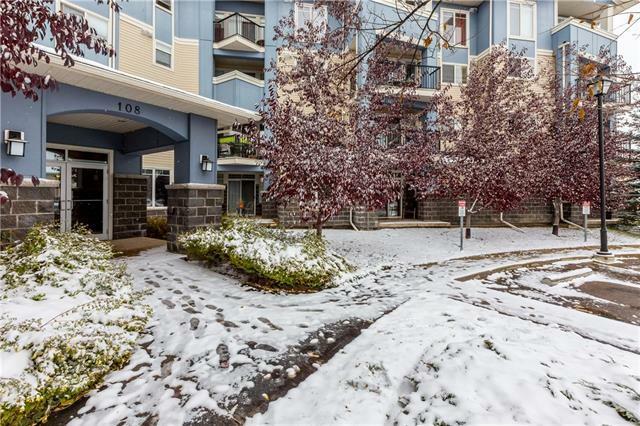 Features include in suite laundry, fresh paint, 9 ceilings, a titled underground parking stall and a private storage room. 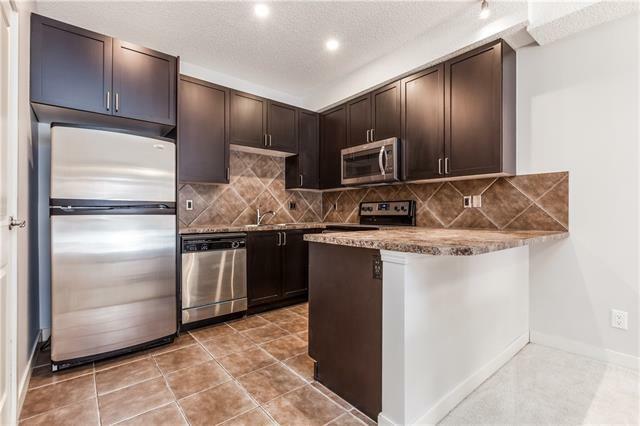 The kitchen has an eat up bar, cabinets which extend to the ceiling and stainless steel appliances. Natural light pours into the good sized living room with sliding glass doors to the patio. The master bedroom has a good sized closet and a large window. 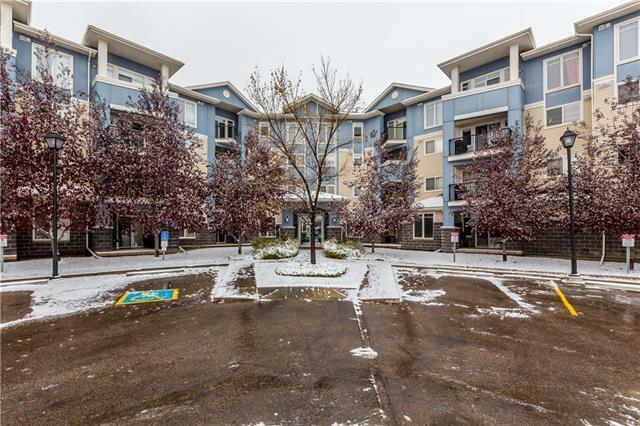 Backing onto a pond with walking paths this unit is conveniently located within walking distance of restaurants, shops, movie theatre and a 15 minute drive to the airport.